Sell to wholesale and retail customers from the same website. Products and prices displayed can be changed depending on the type of the user that is logged in. User types can be defined in the backend by the admin. 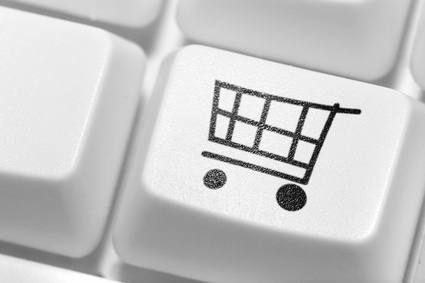 Ecommerce stores can use this functionality to accept retail and wholesale orders separately. We can set up your retail and wholesale products so that they will only be displayed to retail or wholesale customers based on those conditions. As a business owner, perhaps you once made a decision between selling products to businesses or consumers. You decided at one point to be a B2B or B2C business. That’s usually how it is. 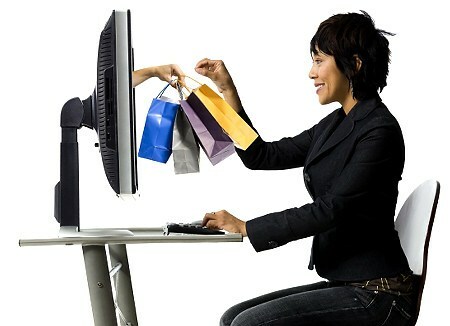 But, today, ecommerce platforms make it easy for businesses to sell products for wholesale and retail prices. You no longer have to choose who you’re selling to. You can simply decide how much to sell your products for, depending on who’s buying. Optimum7’s Wholesale / Retail Ordering functionality is for businesses that sell products at wholesale and retail prices, not just one or the other. This functionality is compatible with Ecommerce platforms Volusion, BigCommerce, Shopify, 3DCart, and Magento. The prices displayed on your ecommerce website can be changed depending on the user looking at your site. For example, the types of products offered and the associated prices depend on who the user is that’s logged in to your website. On the backend of your website, you get to define what kind of users are what–wholesale customers or retail customers. Wholesale prices and retail prices are different and when you have an online business you can’t always know why customers are buying your products. This functionality by Optimum7 makes it easier to decipher who’s on your website and why they’re there. Then, with that information, you get to decide what kind of products and prices you want to offer them. Your store can accept retail and wholesale orders separately and Optimum7 can set this tool up so specific products are displayed depending on specific conditions. Run your online business a little smoother by selling the right products to the right people for the right prices. Some customers buy large quantities of products and expect lower prices and some consumers will buy less items and be willing to pay the higher price. 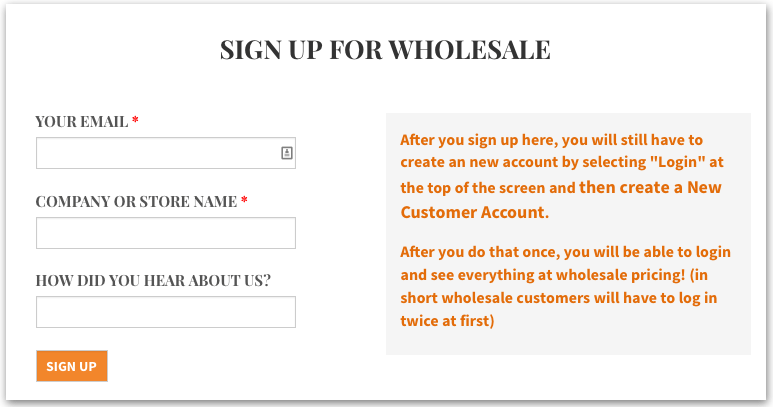 Optimum7 makes it easy for your business to sell wholesale and retail with our Wholesale / Retail Ordering functionality.